77 Rise is a small, but growing collective of like minded artists. City Trees Recordings, check the links and find out for yourself. 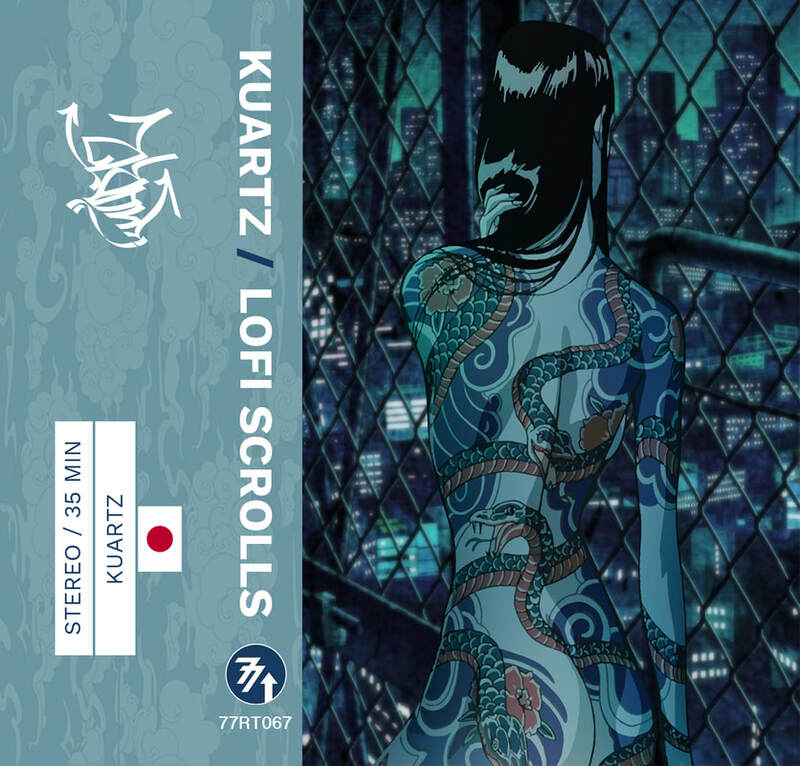 This is 52 tracks of blunted joints, Lo-Fi Jams, Synth Heavy Sounds and Dirty Samples. This collective has a lot of talent we recommend you check out the MB>LS Bandcamp page and see what they have to offer the beat community. We had a unexpected delay on this release, looking like a early May release date. 77 Rise Recordings to bring you a series of split tapes called CONNECTIONS, bringing together beat makers/producers from all across the globe. Beat Tape Co - Op is continuously supporting the beat community and posting new releases daily. Click logo for the link to BEAT TAPE CO-OP website. Small list of things playing in our decks. Fun project with every beat made on a 303. This release had as limited cassette as well that's sold out, but we recommend you pick up the digital. A very nice collection of chilled out beats, we recommend you check out SCD catalog. If your not familier with the 404 shaman, please do yourself a favor and explore his catalog. Funky Breaks, dirty sample flips and straight up crazy loops. This came out before his latest release "Float", but please dont sleep on this like we did. Float is just that, be prepared to glide through airy piano samples, chilled out drums and subliminal vocal stabs. Heavy drums play on both side, Damien takes you through I nice smoked out jazzy trip filled with horns and key stabs. Namo hits you with the darker side that complements side A. Great project. We wanted to share words from Pacific Yew. Big fans of Diogenes, this digital release is worth getting. Playful Experimental-ish Hip Hop. This is a choice project right here, 42 min of loop heavy joints with extra tracks only available on the cassette. Jazzy, LoFi, boom bapish goodie right here. Great smoked out joints. Both sides feel like a experimental labyrinth, each with its own style. We recommend a early morning stroll with this playing in your ears. many cultures with his MPC as the interpreter. Nice release by Old Soul Kollectives Mcstravick. chilled out hip hop beats and a dope track called "MYSTIC" featuring Manic & OHMi. We recommend you pick up a copy. Vibey project, good A.M. walking music. This isn't new, but we forgot we had this joint. Yungmorpheus delivers a chill, jazzy almost atmospheric vibe with a nice track that showcases his lyrical style (hubbletelesmoke). a capellas. The production on the album is amazing. Don't sleep on this. This is a great project, when I finished the project I wanted to hear me. Highly recommend cassette for your collection. Ok, we've obviously been living under a rock because this project is the first we've heard from the label Hellnote. This project has been on our rotation since we picked a up a copy. Some gritty beats laced with sample from all kinds of music and tv shows. A great compilation put together by Evolve Audio with sounds that span many styles. This hour long beat tape that doesn't disappoint. All tracks produced on Sp-303 and Sp-404. Well done lofi boom bap, listened to this project 5 times already. Cant wait for the cassette. FFU crew is back with another compilation that brings you well crafted hip hop joints. 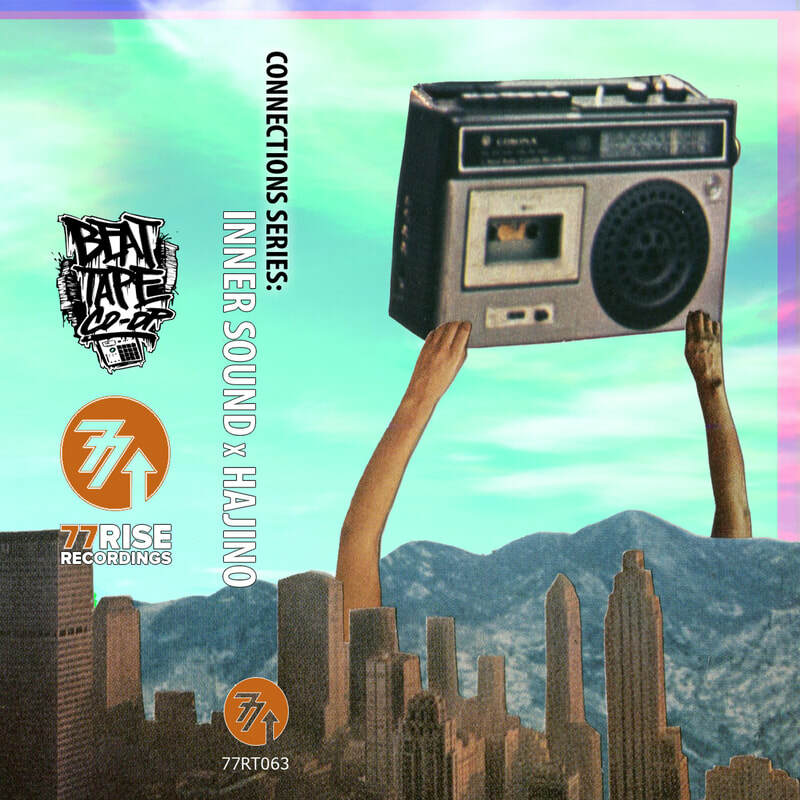 77 Rise Recordings teams up with Beat Tape Co-Op to bring you another dope release in the Connections Series.